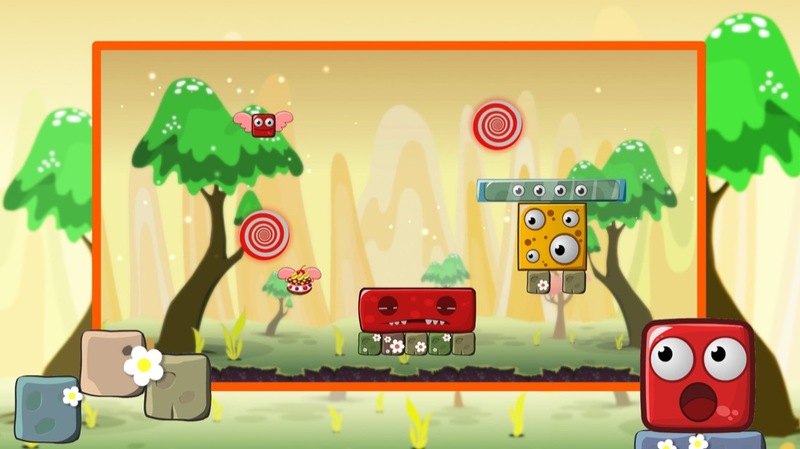 The little red block Junior is incredibly energetic. But his father Senior has got so tired and doesn't want to play with kid. 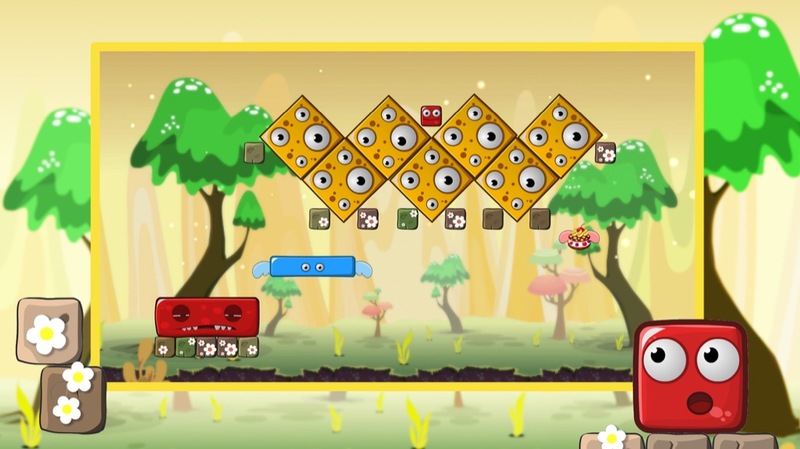 Try to make them up by solving exciting block puzzles in this addictive logical game. 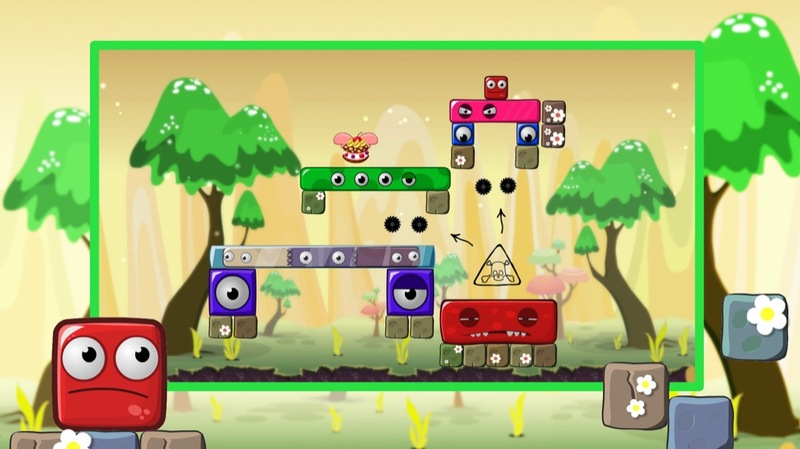 Monsterland habitats are so cute, there are Yellow, Pink, Violet, Blue block-monsters, wise Cyclope, slippy Fly and flexible Jumper among them. Explore these adorable creatures and objects so Junior can land on Senior and wake him up! 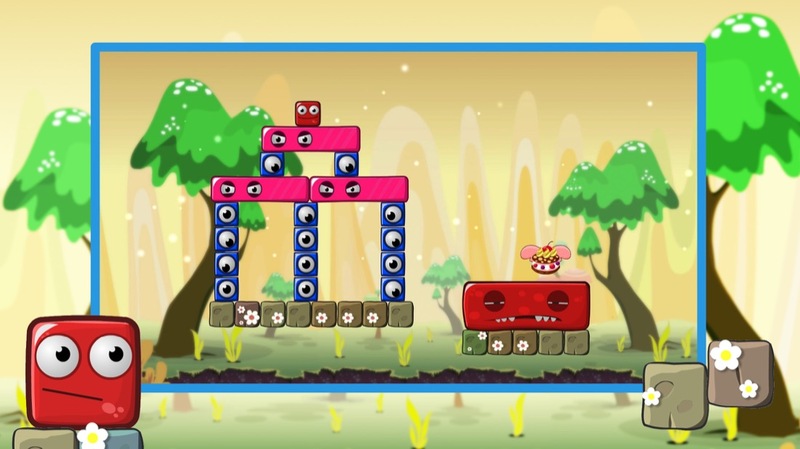 Monsterland: Junior vs Senior is awesome free brain game for mobile phones and tablets. It's fun for players of all ages (from kids to adults) and abilities. The adorable music, colorful design, cartoon monsters' land and a kid's merry laugh will bring so much pleasure and fun, guaranteed!